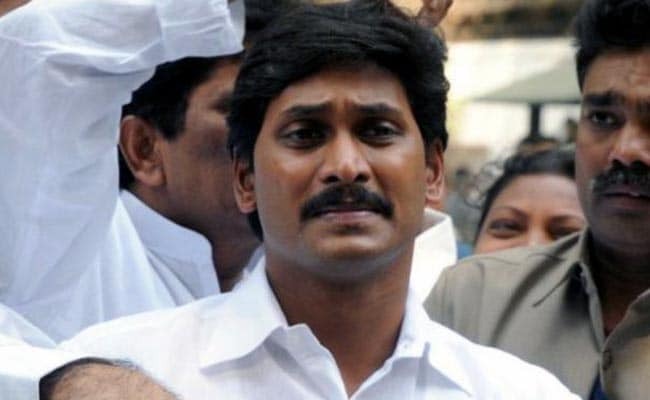 Hyderabad: In what comes as some relief for Jagan Mohan Reddy, a court in Hyderabad on Friday rejected an appeal by the Central Bureau of Investigation or CBI seeking to cancel the bail granted to the YSR Congress chief in a disproportionate assets case. The next hearing will take place on June 9. The investigators had claimed that Mr Reddy was trying to influence witnesses and tampering with evidence. The CBI informed the court, supported by newspaper clippings of an interview of former chief secretary of undivided Andhra Pradesh, published by a regional newspaper owned by Mr Reddy, that he was trying to influence the investigation in the case pending before the CBI court. Mr Reddy was arrested in March 2012 and released after 16 months in prison in September 2013. He is accused of putting pressure on various individuals and firms to invest several crores in his businesses as a "quid pro quo" for favours bestowed on them during the tenure of his father YS Rajasekhar Reddy, who was Andhra Pradesh Chief Minister from 2004 to 2009. The CBI has filed more than 11 chargesheets in this case in the CBI special court in Hyderabad. 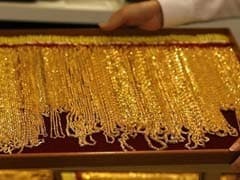 Apart from Mr Reddy, 12 others have been accused in the case, including his auditor and Rajya Sabha member, V Vijay Sai Reddy.